Want tosave 1,55 kn on this order and become Loyalty program member? 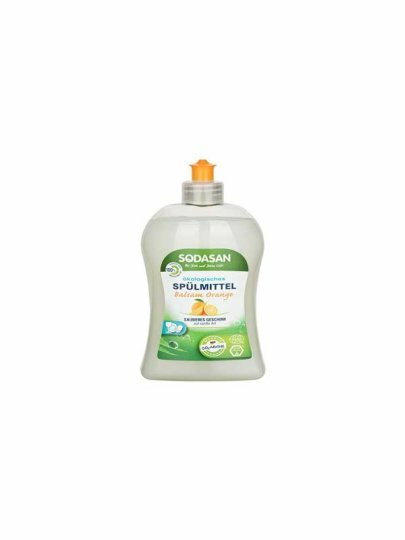 Economical detergent for hand-washing dishes. Suitable for porcelain and delicate cutlery. Blag to the environment. It contains herbal remedies. Without ingredients of petrochemical origin. Pleasant fruity orange smell. The production of this detergent is CO2 neutral. For commonly dirty dishes use 4ml for one water sink.